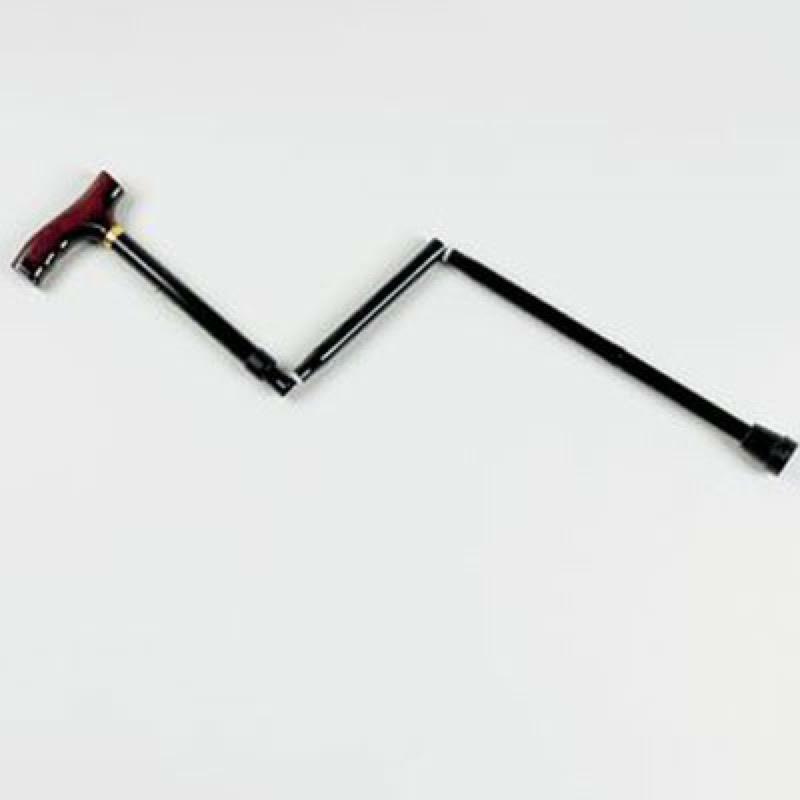 These coloured folding walking sticks are made from aluminium and feature a wooden handle. They are height adjustable and avaialble in 3 colours. These coloured folding walking sticks are made from aluminium and feature a wooden handle. They are height adjustable and avaialble in 3 colours. Three adjustable heights - 29-33", 31-35" & 33-37".